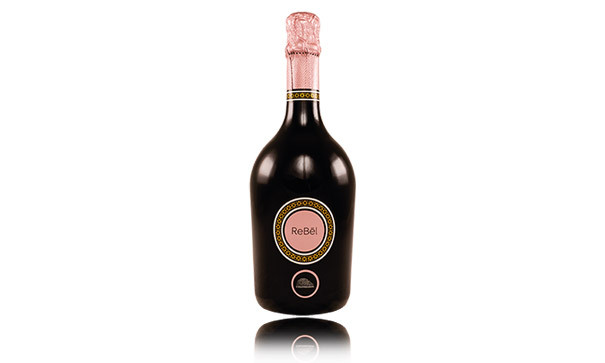 ReBël is a Spumante Brut Rosato IGT Rubicone. Intense aroma, elegant, with hints of small red fruit. Taste Vinous, with a harmonious and persistent acidic vein. 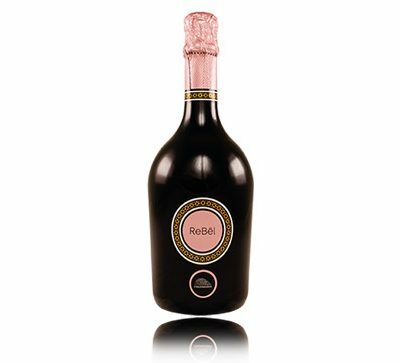 Find excellent pairing with raw fish in general, crustaceans and pasta dishes. Why not for a “Romagna” snack based on cold meats and fresh cheeses.